“Occy’s Left” is underway in Queensland, Australia. Original story by Trish Bowman- Pacific Longboarder. What they’re creating will not be open to the public, at least for some time. First, they have to build it and confirm for themselves that their design is functional when replicated in full scale. The City council is aware of the team’s aspirations to open up to the public and they support it. Especially since one of the backers of the project is a former resident of Livingstone. Once fully operational and fine-tuned, Surf Lakes Australia will be able to create many different waves simultaneously. 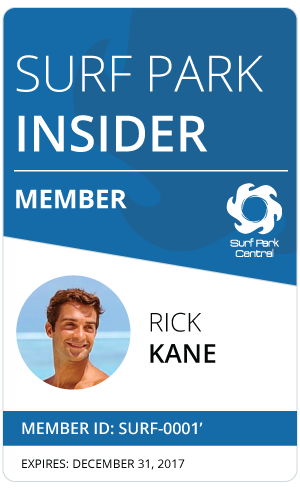 Allowing for surfers ranging from beginner to professional to surf at the same time. The location in Central Queensland is ideal for their goals to create a year-round attraction; bringing tourism and revenue to the city. Being that this is set as a test facility, Surf Lakes would like to remind people that this is a private site so please, no trespassing and no photos. The secrecy of this new technology makes the build-up to its reveal all the more exciting.